At Lorco, we are committed to the responsible and cost-effective management of used oil and other petroleum-contaminated material. 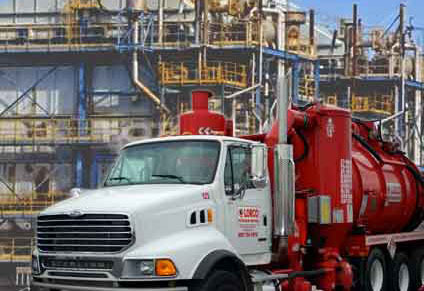 Lorco has experienced personnel to properly handle your used oil products. Our entire staff, from our drivers to our laboratory technicians, has gone through extensive company training. Lorco’s state-of-the-art laboratory is fully equipped to analyze your used oil shipments. When you recycle your used oil and other waste with Lorco, you can feel confident that your petroleum-contaminated materials are handled properly.